The Southern African region has been in a downward spiral of food and nutrition insecurity and poverty due to soil fertility depletion, population pressure, and natural resource degradation. These problems have been made more unpredictable by climate change. Apart from being a hunger hotspot, the common language, market, and culture among rural dwellers in this area make it an important target for agroforestry practices. The success of EverGreen Agriculture has prompted national governments to deepen their support for the expansion of the practice. 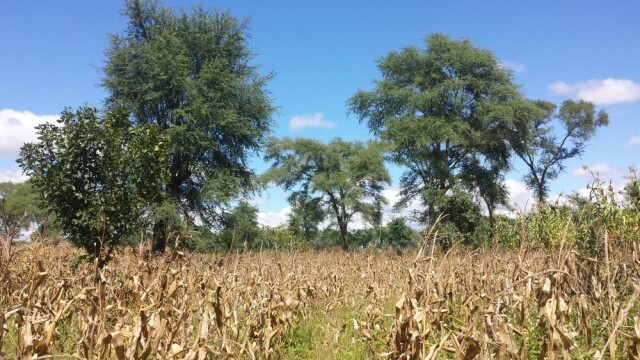 In this region, the most common forms of EverGreen Agriculture are Conservation Agriculture with Trees (CAWT), practiced mainly in Zambia and Maize Agroforestry, mainly practiced in Malawi, these two forms of EverGreen Agriculture are changing the lives of hundreds of thousands of farmers in Southern Africa. In Zambia, the Conservation Farming Unit (CFU), decided to test the potential of planting rows of Faidherbia albida in maize fields a practice that proved to be very successful. To date, more than 160,000 Zambian farmers have extended conservation agriculture to include faidherbia trees over an area of 300,000 ha. 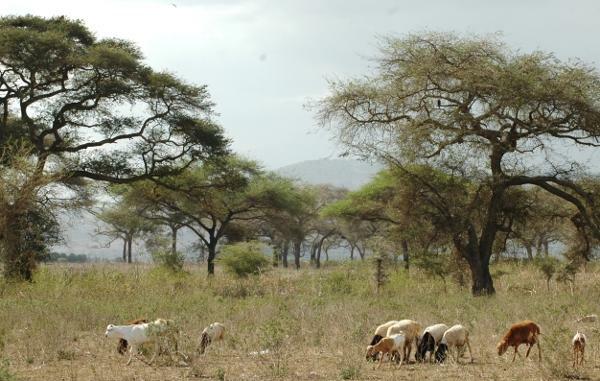 In eastern Zambia, farmers have used trees and shrub species – including Sesbania sesban, Tephrosia vogelii and Tephrosia candida – to increase fertility in fallow land. EverGreen Agriculture work done by ICRAF and partners in Malawi led to over 50,000 smallholder farmers experimenting with fertiliser trees by 2005. More recently, a further 200,000 families have benefited from increased food production through the scaling-up of agroforestry systems by Malawi’s Agroforestry Food Security Programme, supported by Irish Aid. The programme provides seeds, nursery materials and training for a range of agroforestry practices, including the planting of fertiliser trees. An ICRAF analysis of data from 140 farmers in 2012 found that maize yields increased between 1.4 and 2 tonnes per hectare in plots with Gliricidia and Tephrosia compared to plots without any agroforestry practice.